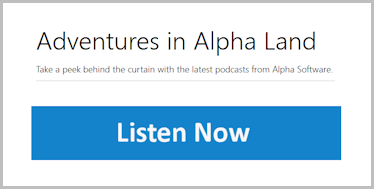 The third episode of Adventures in Alpha Land is now available for your listening pleasure. In this episode, I interview David Kates, an Alpha Anywhere developer who has made the transition from MS Access to Alpha. 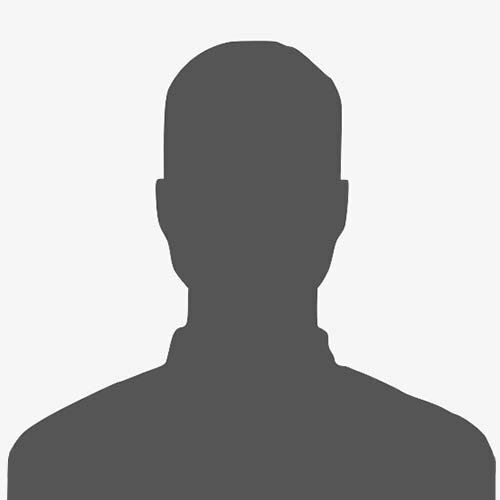 We discuss his background with Access, why he moved to Alpha, and the lessons he's learned in managing both Access and Alpha apps that share the same database. Many business applications have been developed using Microsoft Access. With the increasing demand for mobile and web apps, however, MS Access fails to deliver leaving developers in the lurch. 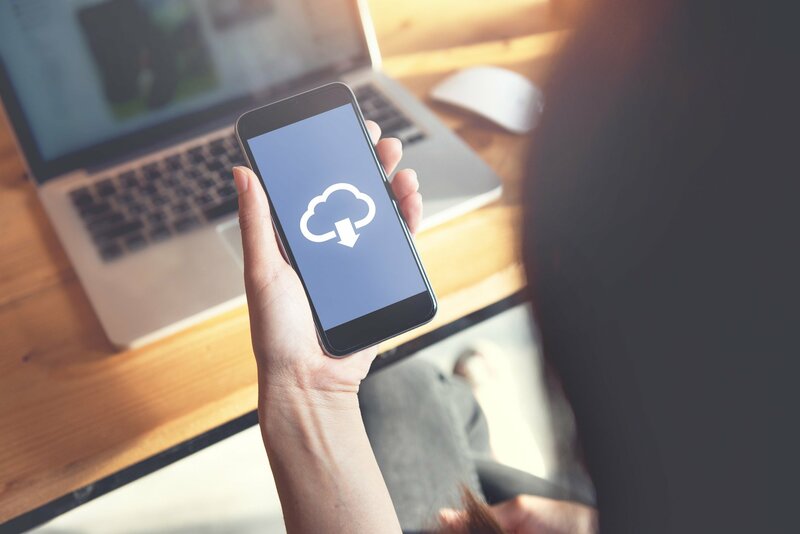 Alpha Anywhere offers Access developers a solution, allowing them to build and deploy mobile and web apps that can interface with Access database. This episode is a must listen for any Microsoft Access developers looking for a solution for their clients' growing demands for Web and mobile apps that work with their existing Access data.